Imagine your moment… with us! 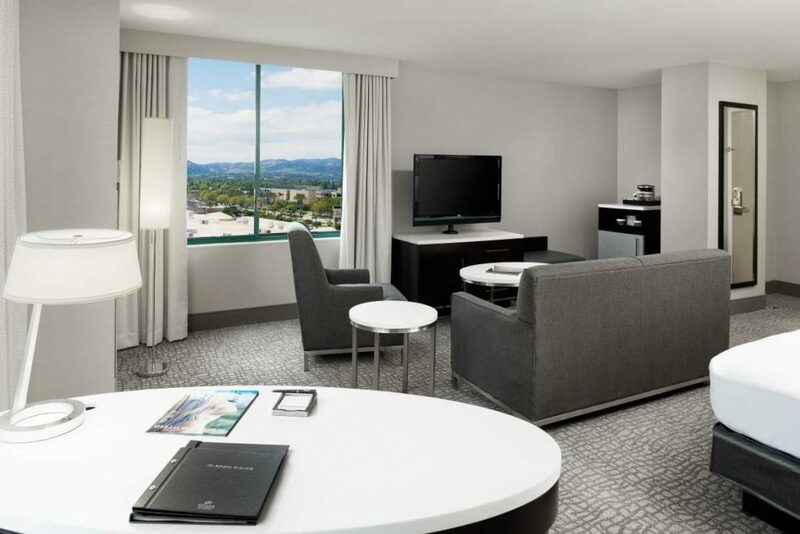 Plan your perfect day at the Hilton Woodland HIlls / Los Angeles. Our location boasts over 19,000 sq. 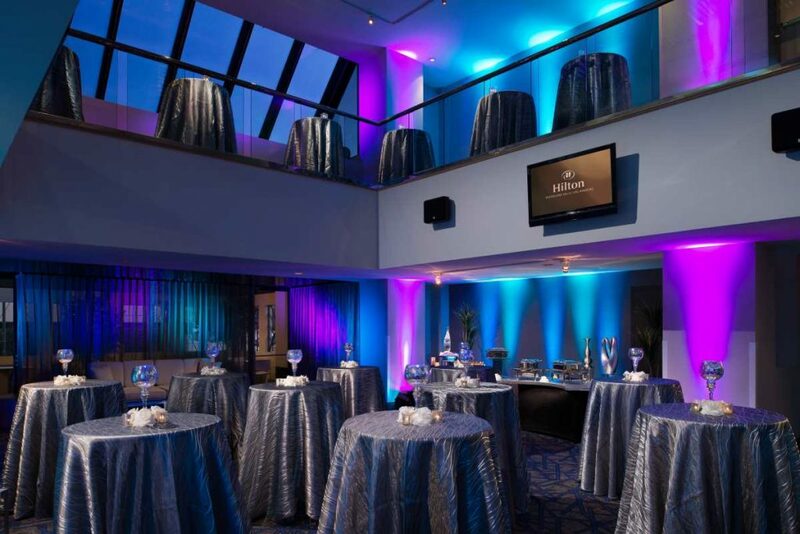 ft. of flexible event space, gourmet catering and a professional staff. 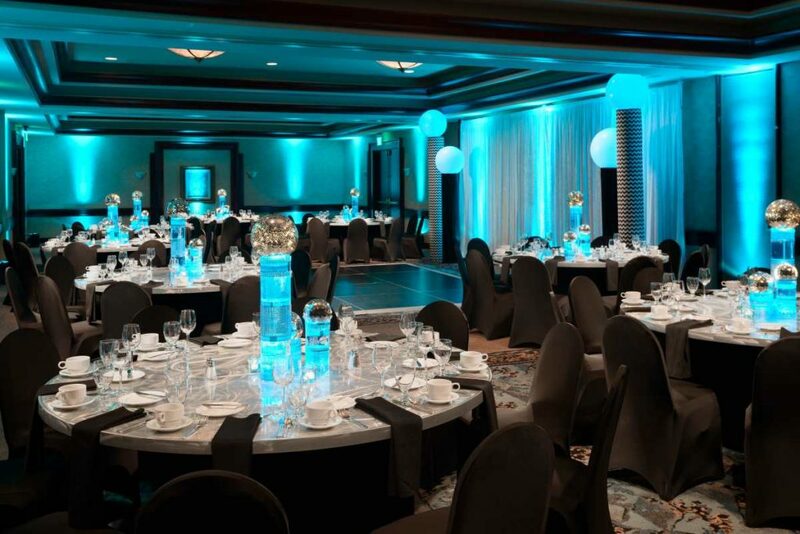 Host an elegant affair in Trillium Ballroom or a smaller reception in Girard Ballroom. Choose from menu options prepared by our chef, while your Banquet Manager, Banquet Captain and event team serve your guests. 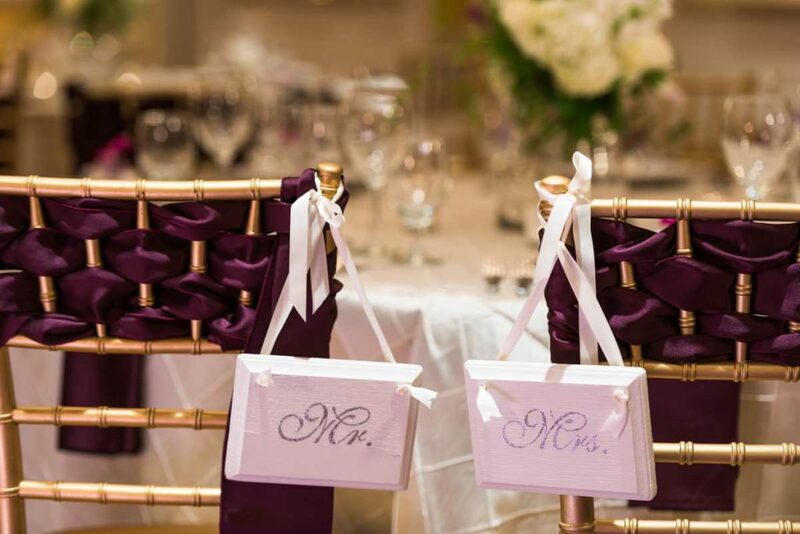 Each event is overseen by a professional wedding specialist. We understand the needs of couples from all ethnic and gender backgrounds and will create a unique experience for you. 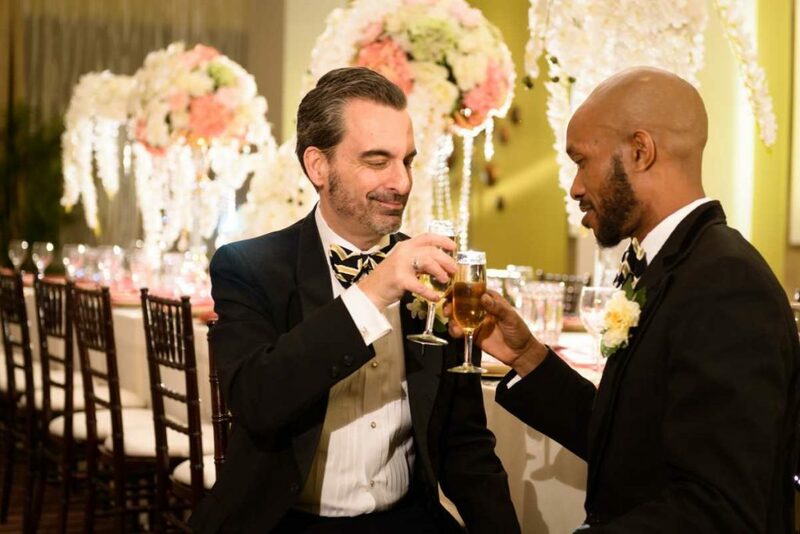 Our wedding specialists are gay wedding-certified. We offer a range of amenities, including A/V equipment rental and WiFi, to add a special touch to your wedding. Prepare for the ceremony or change for the reception in your personal Rejuvenation Room. Expecting guests from out of town? Reserve a block of 10 or more rooms with Hilton e-Events. Find the space you need, book rooms for the whole group, and assign rooms yourself or let guests choose & pay for their own rooms.